Most of us have lived during an era of Disney films where the master behind it all has been gone for quite a while. 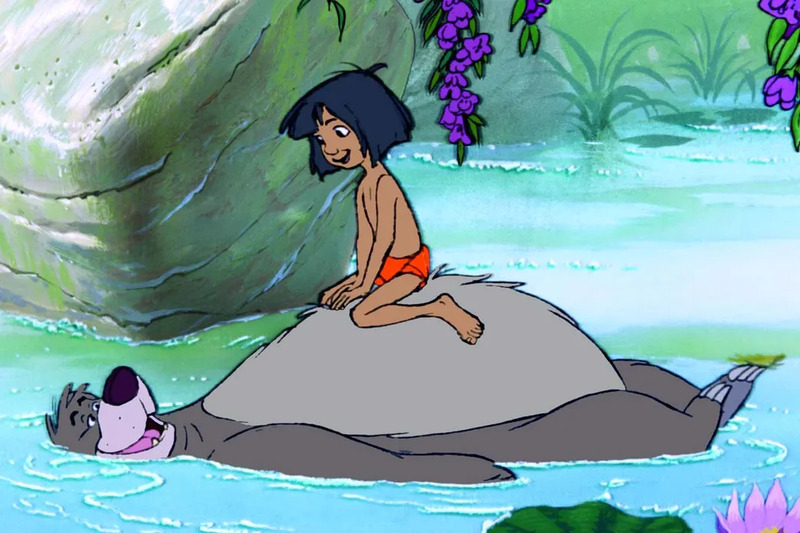 We currently live in the era of Live Action Disney, with live-action version of The Jungle Book set to release soon and the remake of Beauty and the Beast in 2017. But when Walt Disney started his empire, Disney films were in the Golden Age. 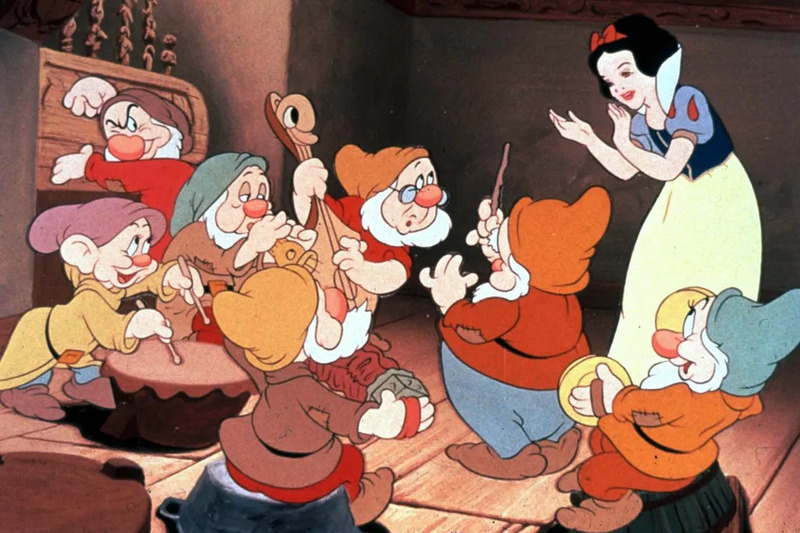 The history of Disney animated films all began in 1937 with Snow White and the Seven Dwarfs. 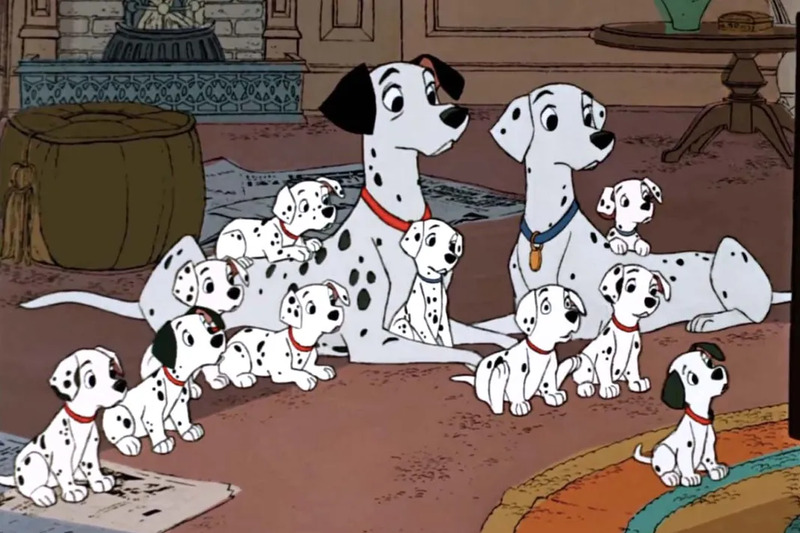 See the evolution of Disney film in the last 80 years! These films are also referred to as the "fast five films" (take that Vin Diesel). They are the first feature length films produced by Walt Disney Studios. Snow White is Disney's original feature length animation and when folks heard what he was making, they believed it would be such a failure, it was dubbed "Disney's Folly". Jokes on them, as Snow White and the Seven Dwarfs celebrates it's 80th anniversary in 2017 and a critical success that sparked generations of film. 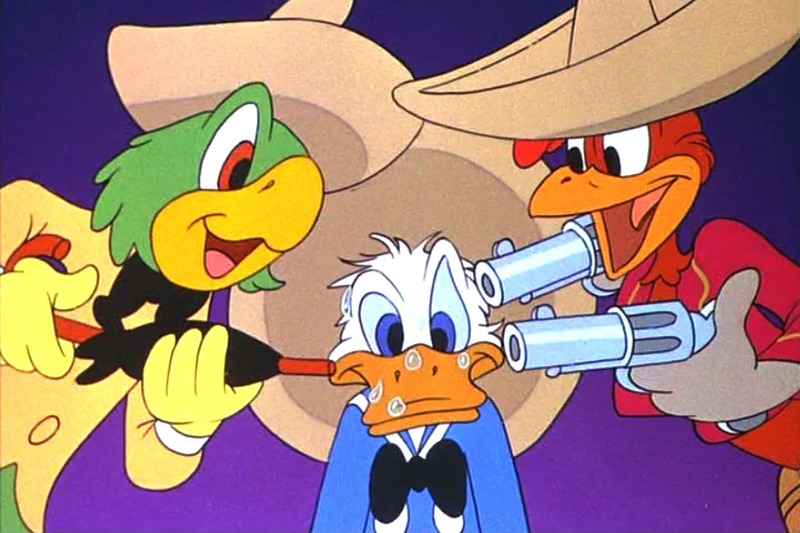 When WWII had kicked into high gear, Disney was left with a much smaller budget and half a team of animators. 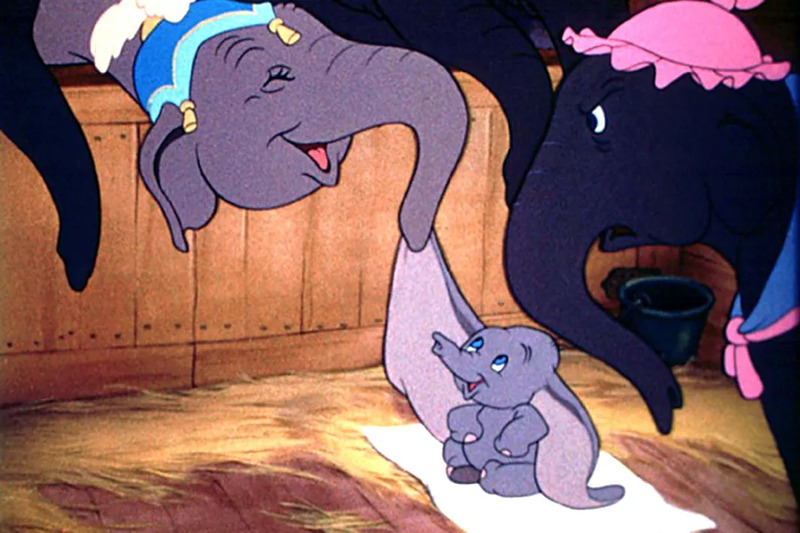 This resulted in the delay of several feature films, like Alice in Wonderland and Peter Pan, to focus on packaged films, that featured two or more shorts, instead of lengthy feature films with high budgets. 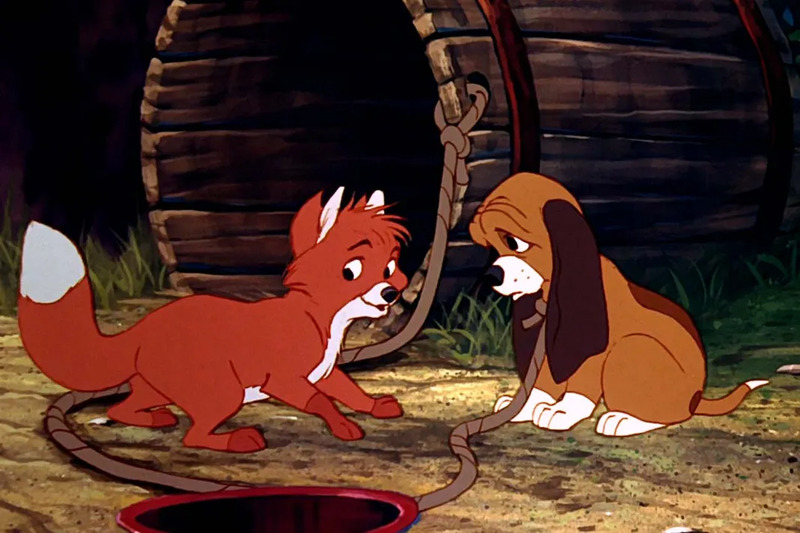 These are typically some of the most obscure Disney films. After the war, the studio was able to pull back together and begin working on films that had been shelved due to the war. 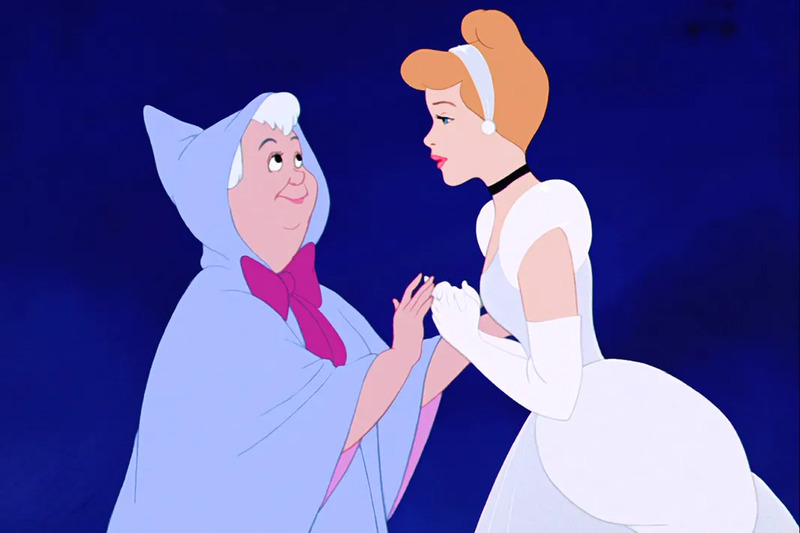 Disney also began production on Cinderella, his most successful film since Snow White. The silver era is Disney's most successful and longest lasting era in his lifetime. The silver era coincided with Disney's master creation, Disneyland, which opened in 1955 in Anaheim, California and later expanded across the world. The era concluded with the final film (The Jungle Book) produced before Walt's death. After the death of Walt Disney, it took the studio a while to gather their bearings. The bronze era was a darker period, that strayed from the typical fairy tales Disney had previously produced. It was marked as one of the worst periods in the studio's history, producing most of it's least successful films. 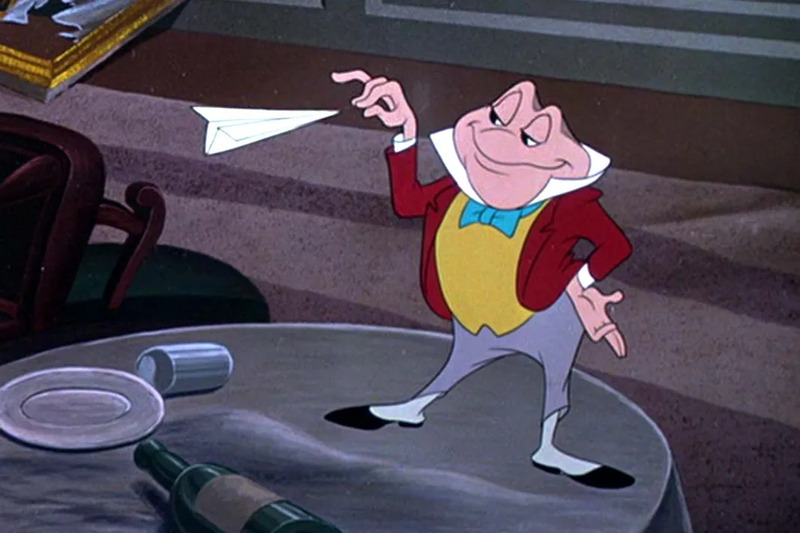 The renaissance era is typically the only era of Disney films that is universally accepted. 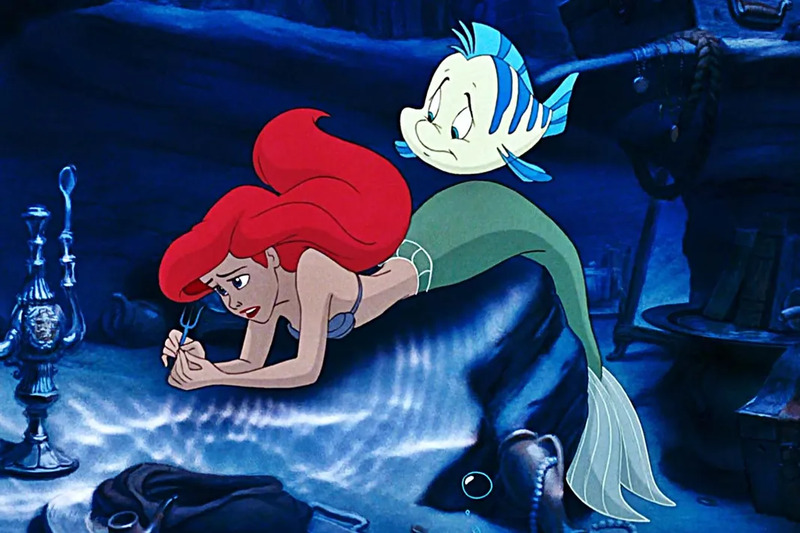 After several unsuccessful films, The Little Mermaid splashed across our screens and reminded everyone why they loved Disney. For many of you reading this, The Little Mermaid or Beauty and the Beast may have even been the first Disney movie you saw. 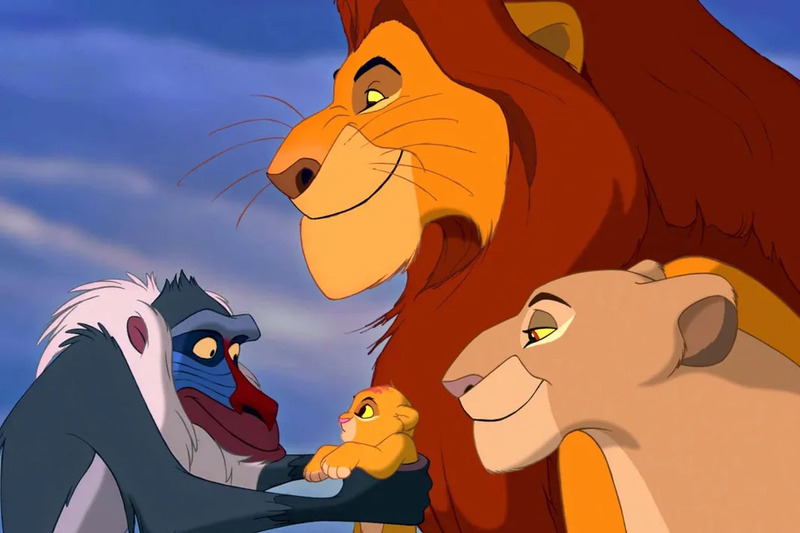 The Lion King was so successful during the renaissance era, it is currently the 4th highest grossing animated film and it is the 25th highest grossing film of all time. 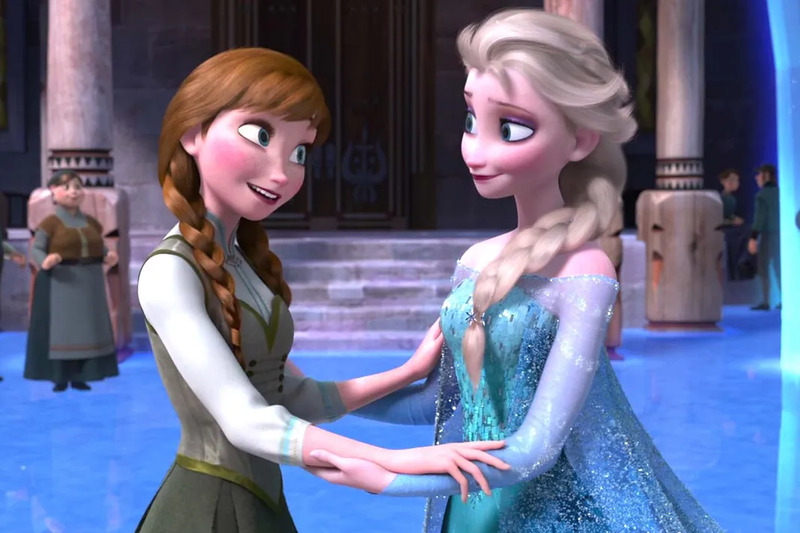 As many competitors for Disney began using CGI, Disney felt the pressure to compete and it saw it's second decline. It once again strayed from the fairy tale story and tried it's hand outside of it, but didn't succeed much. 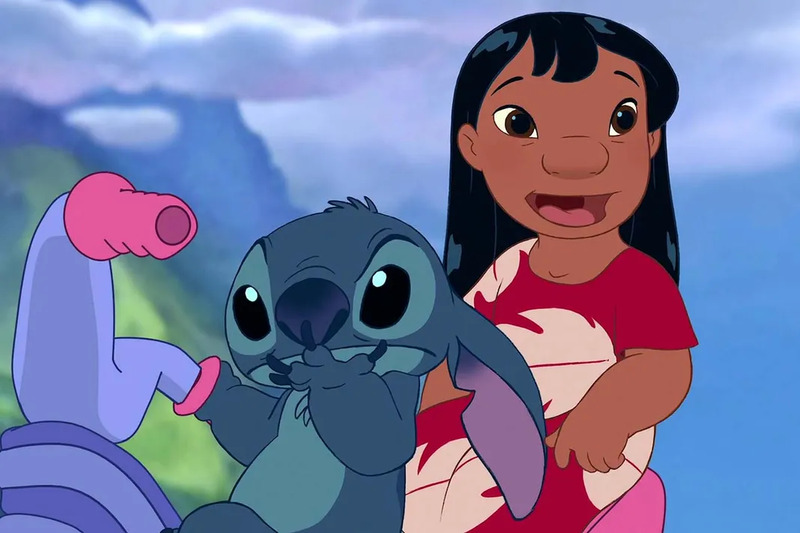 None of the films produced during this era became box office hits, but films like Lilo and Stitch still maintain a strong fan base to this day. 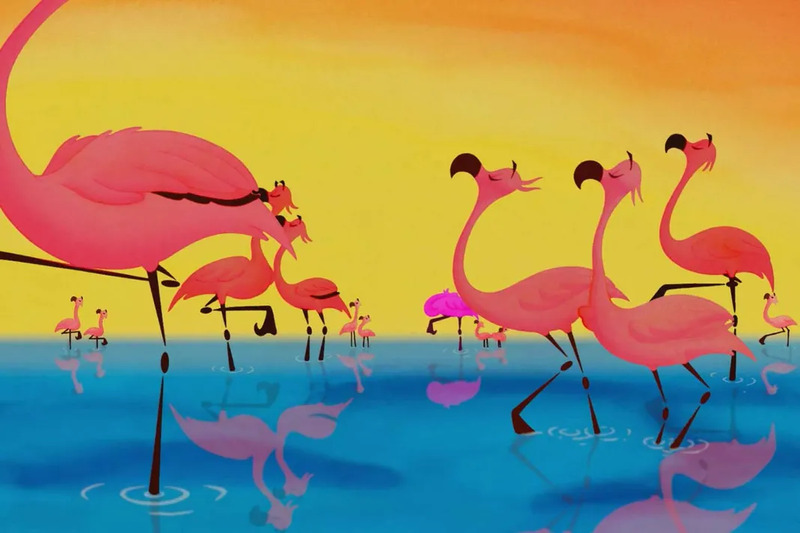 We are currently existing in two eras, one that is strictly a revival of animation. The most recent Disney films as of late prove the studio was able to reconfirm their beloved formula and can produce successful films that folks will love, Zootopia being their most recent smash hit. 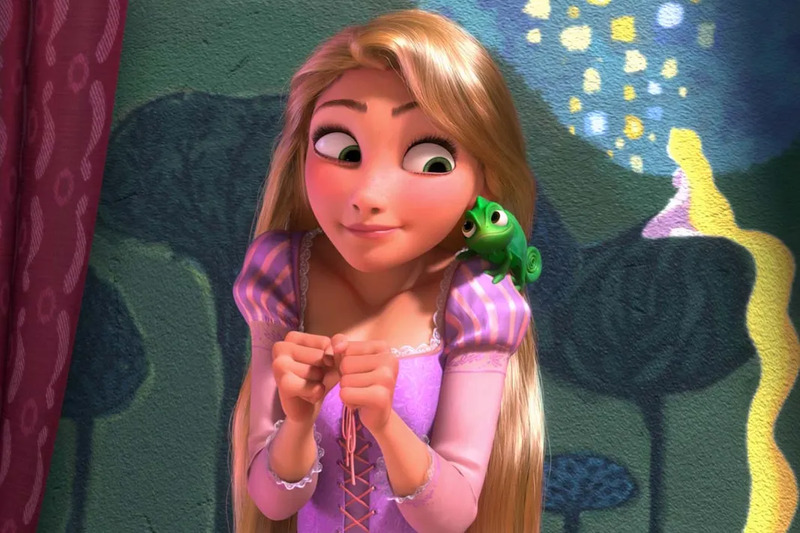 The revival era's success might be credited to Disney's relationship with Pixar thriving, allowing the studio find another creative stride that isn't strictly computer animation with Pixar. Like we said, we're in duel eras. 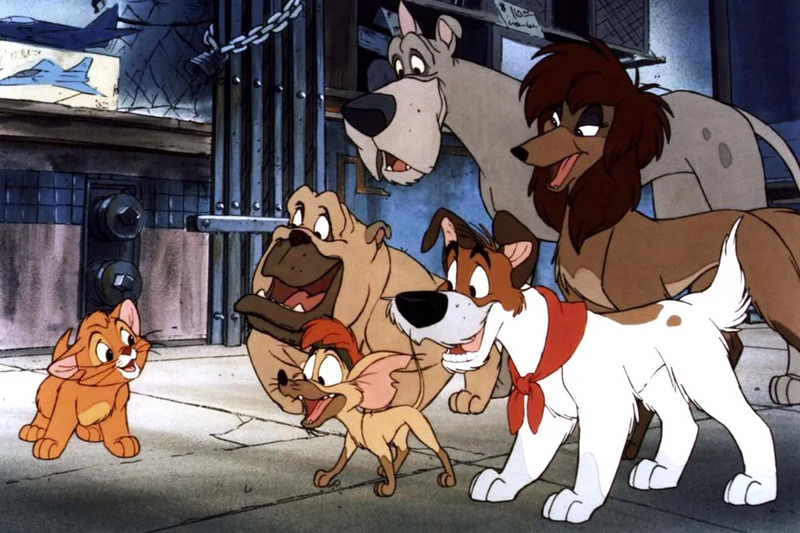 Typically we wouldn't consider live action films in this, as Disney had many live action films in the '50s and '60s that did not make this list, but the current live-action era is different, as it is strictly live-action films of Disney classics. 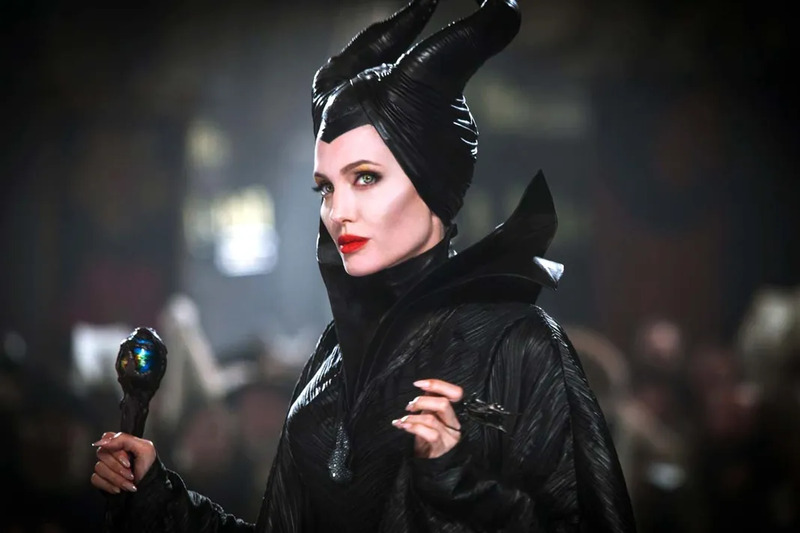 Way back in the late '90s we got 101 Dalmatians with Glenn Close, but never got another live action until 2010's Alice in Wonderland and 2014's Maleficent, the latter completely revamping the live-action era tenfold. 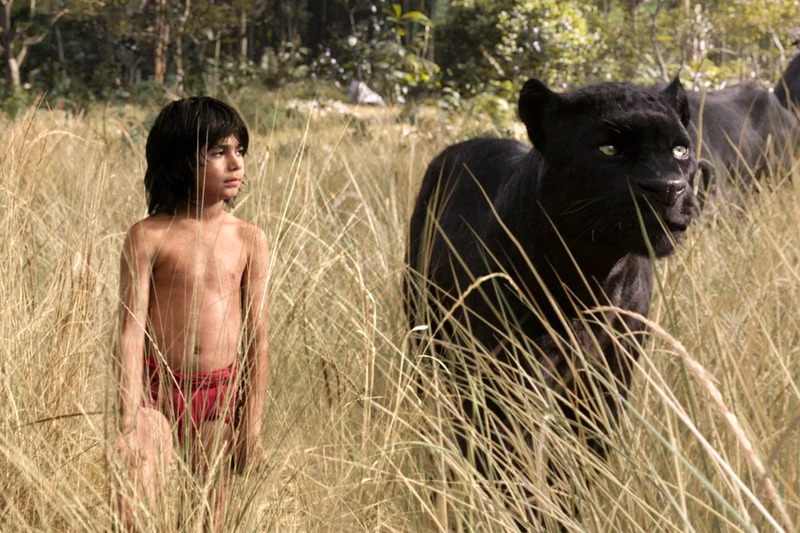 2016's The Jungle Book is the latest live-action rendition of a Disney tale. 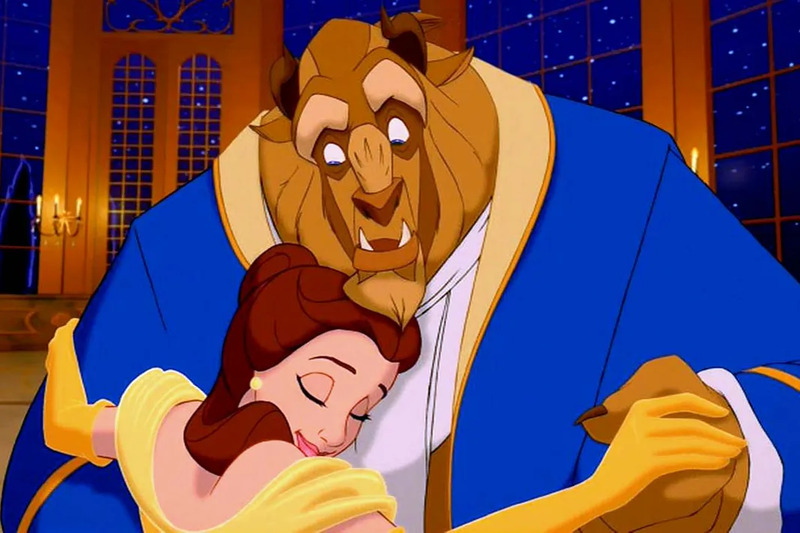 Beauty and the Beast starring Emma Watson is slated for a 2017 release, but there are still several more live-action films planned.